Are you busy working in or around the Cole Valley area? Join us for a neighborhood Lunch & Learn. Over a delicious lunch, we take one hour to explore relevant Jewish topics using ancient wisdom to guide us in a modern society. 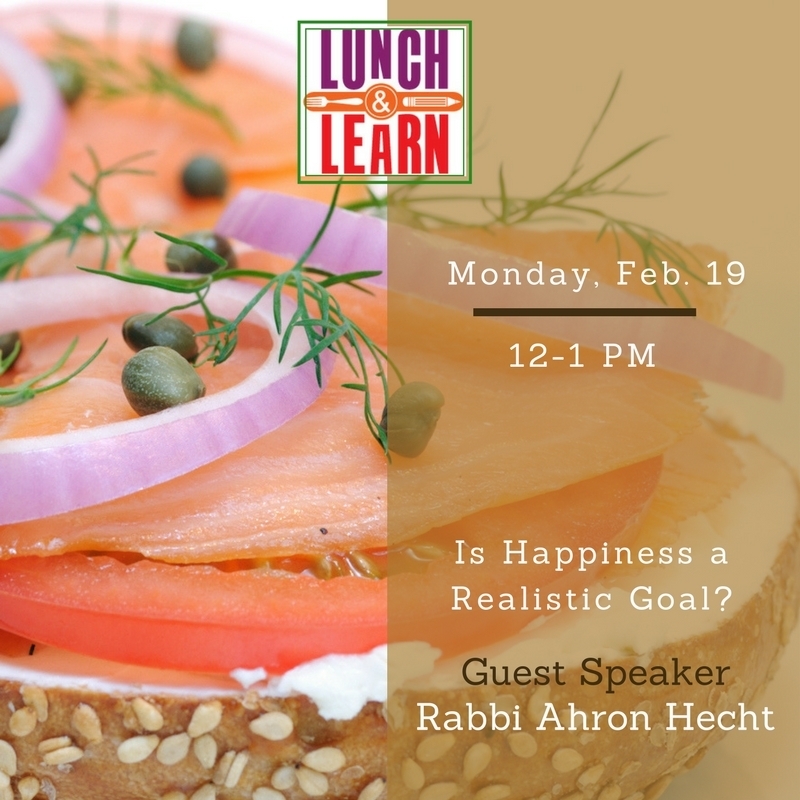 The monthly lunch at Chabad of Cole Valley, is guaranteed to be a peaceful break in the midst of a fast-paced work day.